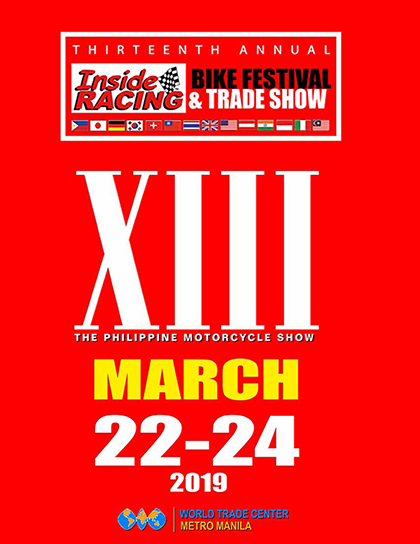 It’s been twelve years since the Suzuki Raider was introduced in the Philippines. 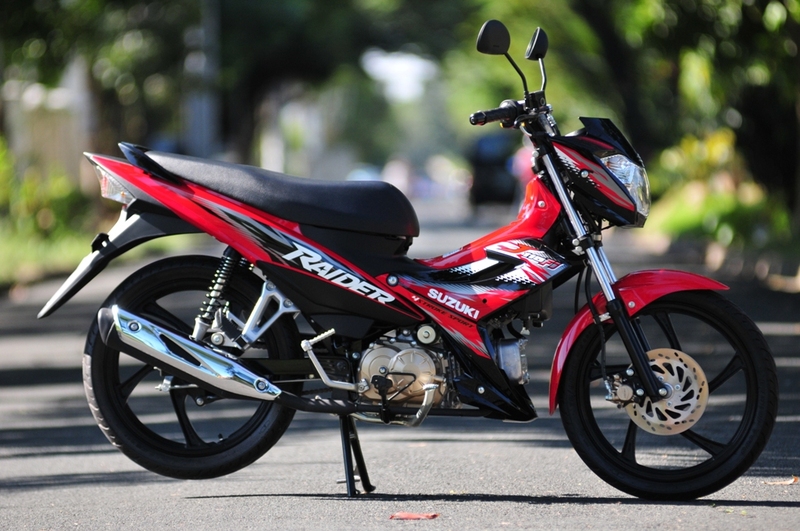 While the R150 is stronger and meaner than ever, its little brother, the Raider J has also grown up. While the original Raider J looked a bit anemic compared to its bigger brother, this new bike pleasantly reminds us of the first Raider 125 introduced almost 12 years ago. 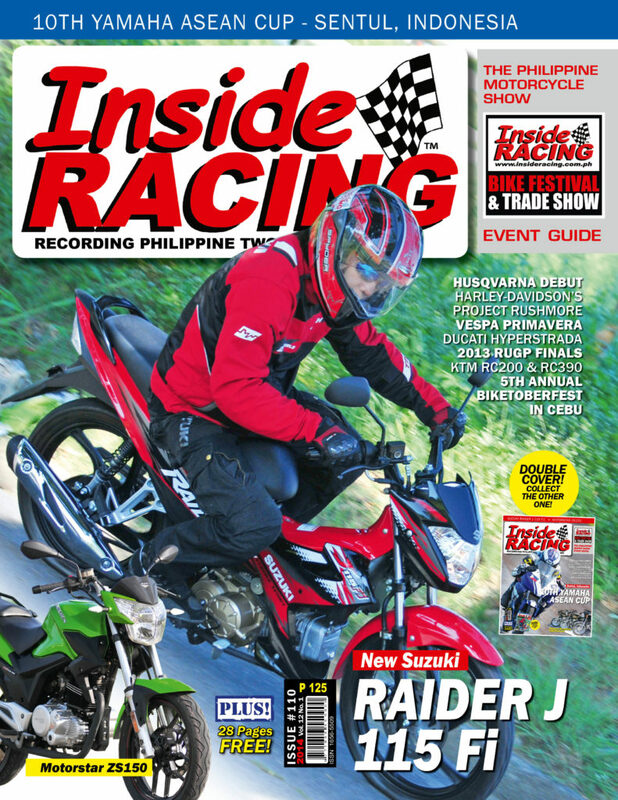 When the original Suzuki Raider 125 was first launched by Suzuki Philippines way back in 2002 at the Carmona Racing Circuit, it was a groundbreaking event because it jump-started the sporty underbone category in the Philippine market and made the Raider an iconic motorcycle and a bestseller for Suzuki. It featured a big leap forward in underbone technology from its frame, mono shock rear suspension and its DOHC 4-valve engine. The strong sporty heritage of the Raider was developed for many years as it won numerous racing activities from its inception. The Suzuki Raider became a favorite among drag racing, endurance racing and road racing crowd. 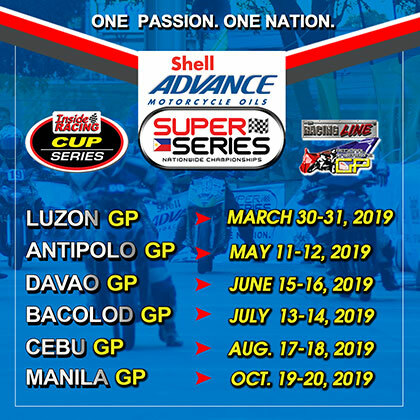 It won many national and major championships including the National Drag Racing Championships, Philippine Underbone King Championships, NRA Endurance races and is a multiple IRGP champion. 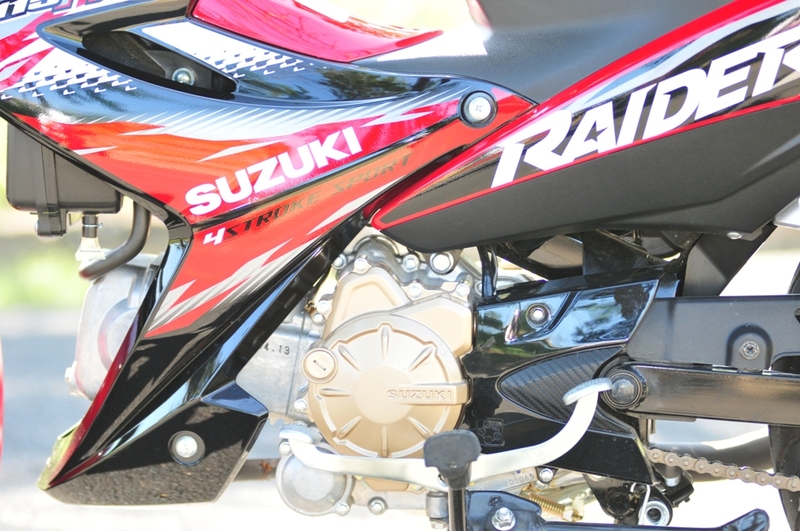 The Raider morphed into the R150 model with a bigger, more powerful and more advanced 150cc, 4-valve, DOHC engine. 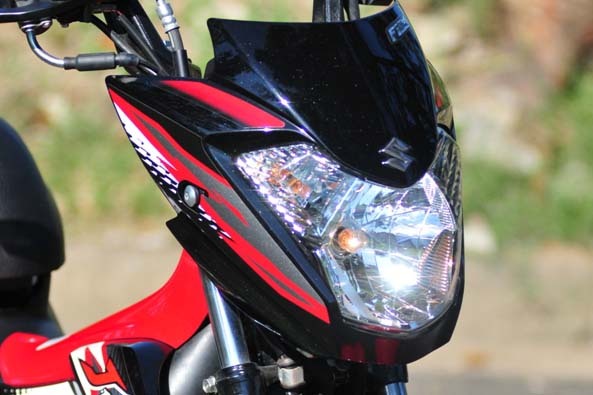 The latest Suzuki Raider R150 was further developed to mimic Suzuki’s GSX-R superbike with new headlight design, instrument panel, engine modes and even a shift timing light. 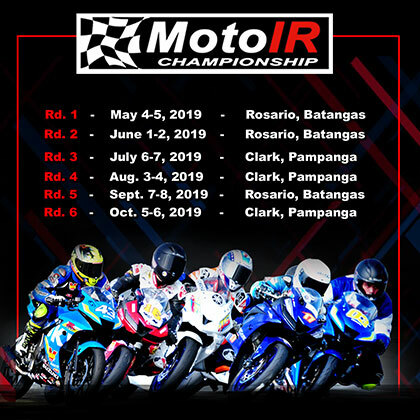 It is now competing at the top tier classes of underbone racing in the Philippines. 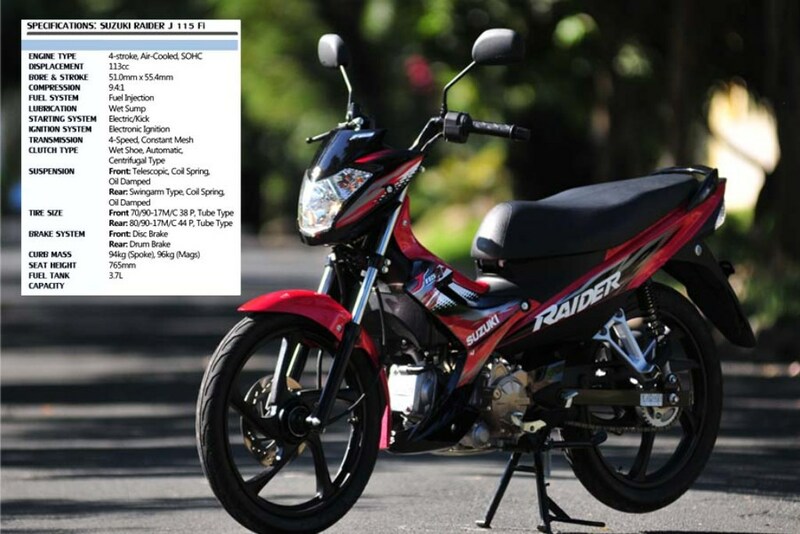 In 2008, Suzuki introduced a smaller brother, the more affordable Raider Junior 110. It is a smaller version of the original Raider breed. 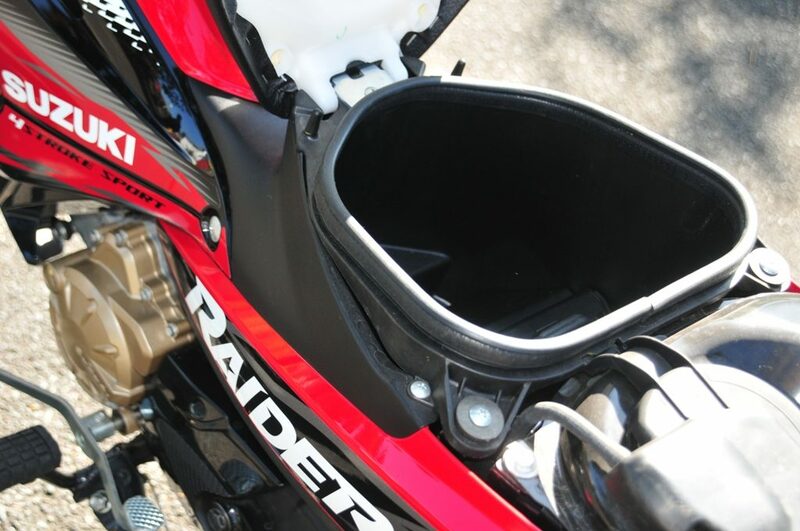 It satisfied the riders dreaming of being part of the Raider family but could not afford the higher priced R150 and also value fuel efficiency over outright performance. It’s less sportier but with enough features to carry the Raider moniker. It competed within a bigger segment of the market. Later on in 2009, the Suzuki Raider J Pro was introduced. It was the Raider J with sportier looks and closer in spirit to being a race replica. 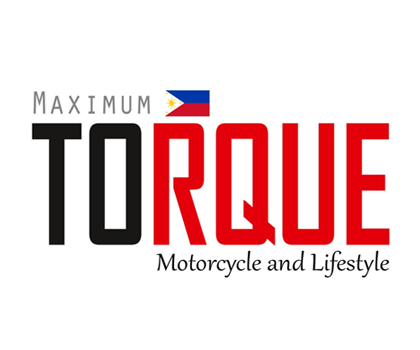 It has a high torque engine for added acceleration and high power, gold color engine cases like the original Raider, new alloy mag wheels, a manual clutch and sportier graphics. 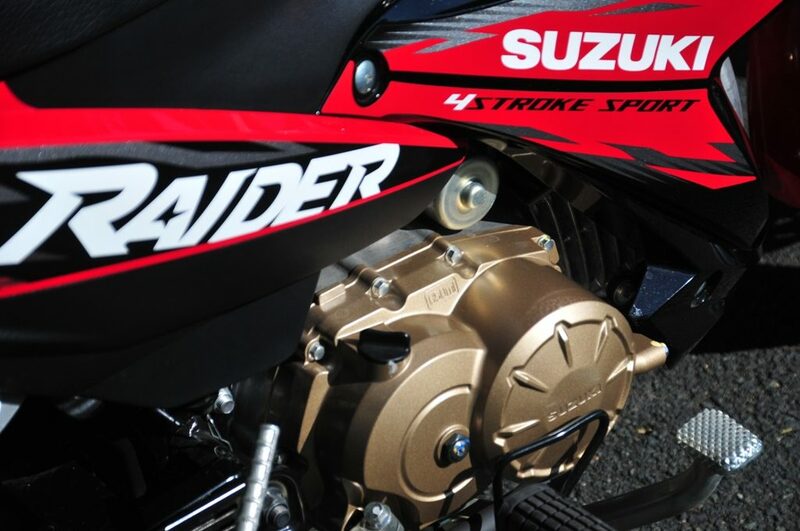 Late last year in 2013, Suzuki once again made a big leap by introducing the new Raider J 115 Fi equipped with modern Electronic Fuel Injection (EFI). This was the third model that Suzuki introduced to the market with EFI after the Hayate and Shooter. 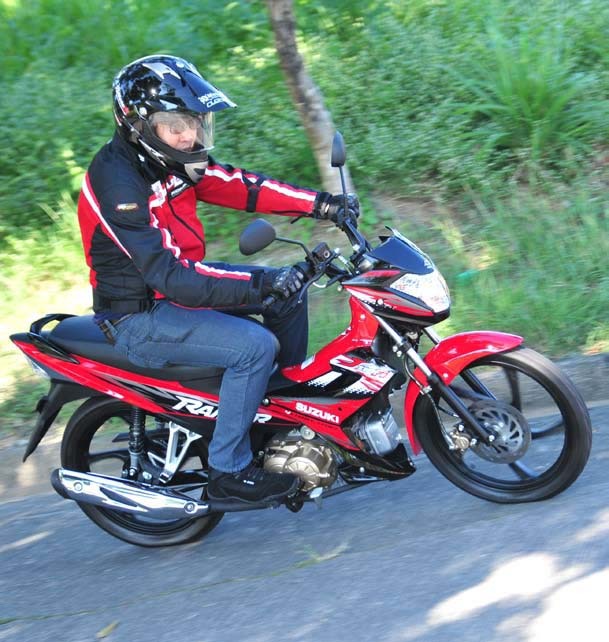 The new 115cc engine is not only more fuel efficient, it is also more environment-friendly and more responsive. 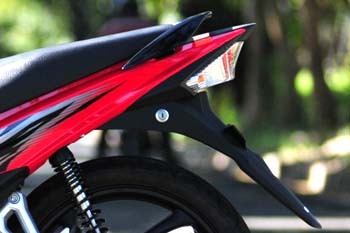 As explained by Suzuki, electronic signals from sensors installed on the engine and chassis are processed real-time by the Electronic Computer Module (ECM) that provides optimum amount of fuel for the specific driving condition resulting in improved fue consumption. The system also regulates its gas emissions leading to an equation of less emission that would mean less pollution. 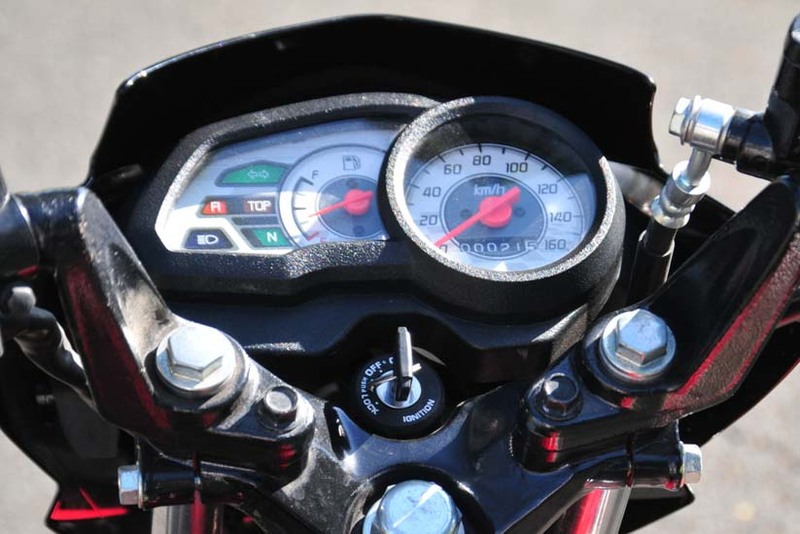 But for many riders the best new trait of the EFI engine is its responsiveness. Because of EFI, the Raider J is always ready to hit the road without fiddling with a choke. The EFI makes the engine start immediately when you push the start button and will run smoothly even when it’s cold. EFI also provides quick throttle response coupled to a four-speed transmission for a much more spirited and enjoyable riding experience. The new bike is also much nicer to look at with a new bigger headlamp and tail lamp, new bolder graphics, a new instrument cluster, new standard alloy wheels, some touches of “carbon fiber” surfaces and the very sporty Dunlop TT900 tires. The Raider’s trademark gold colored transmission cases also look particularly good on our test unit’s black, red and white. The quality of the plastic parts, graphics and paint finish are typical Japanese high standards, even the handle grips are rubber, not plastic, which are soft to touch. While the original Raider J looked a bit anemic compared to its bigger brother, this new bike with its much more substantial bodywork and detailing, pleasantly reminds us of the first Raider 125 introduced almost 12 years ago. On the go, the RaiderJ 115 Fi feels like 125 in terms of power and response because it doesn’t feel “sluggish” or underpowered and you get the right amount of power when you want it because of the responsiveness of the engine. Shifting is smooth and precise. It is also very light and the handling is quick in keeping with the sporty nature of the bike. The front disk brake is very strong and the bike’s stopping power together with the rear drum brake is impressive. 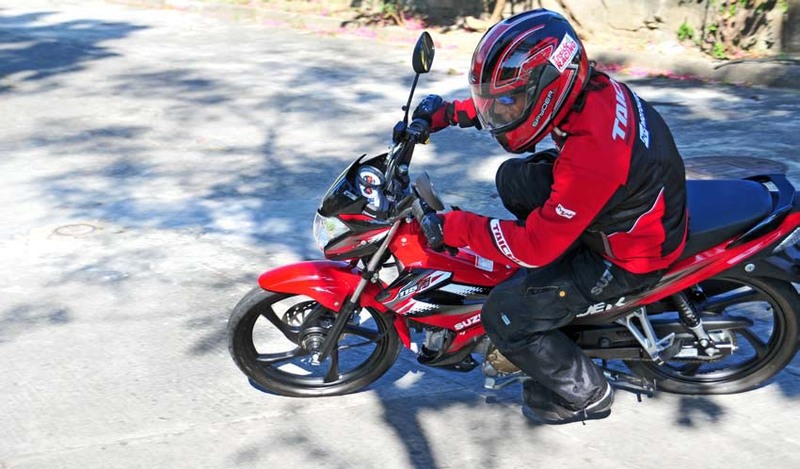 The stock sporty Dunlop TT900 tires made in Indonesia give good traction and even allow the bike to go fast even on these stock tires. The stock exhaust is already sporty and gives a loud sporty bark at higher speeds. Although it only has a four-speed rotary transmission, it accelerates briskly. The engine’s flexibility also lets you cruise at 60kph spinning leisurely in top gear, and sustained 80kph on the RaiderJ 115 Fi will not be a task. 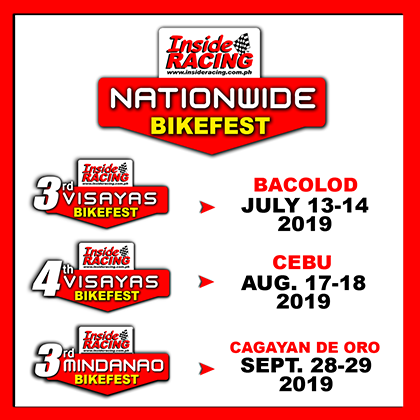 It’s hard to fault the new Raider 115 Fi, in fact, with the additional features and upgraded new looks, you don’t have to upgrade anything immediately because it is already a small super sport bike worthy of the Raider name. Overall, the new Raider J 115 Fi is a big step from the old one. 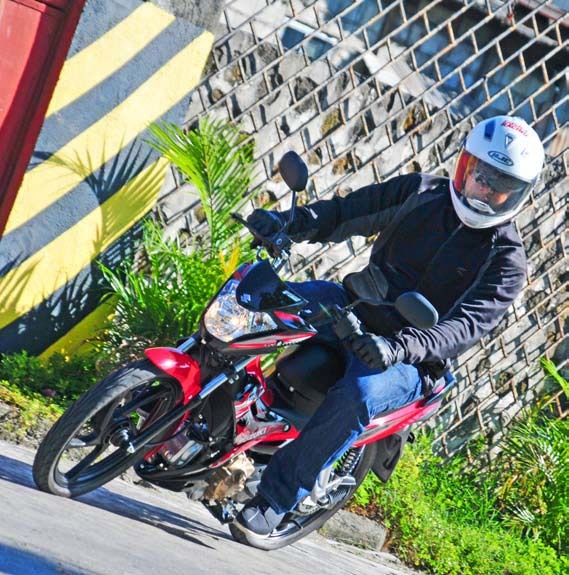 It is a much better value motorcycle with the advantages of its more efficient and more responsive 115cc fuel -injected engine. 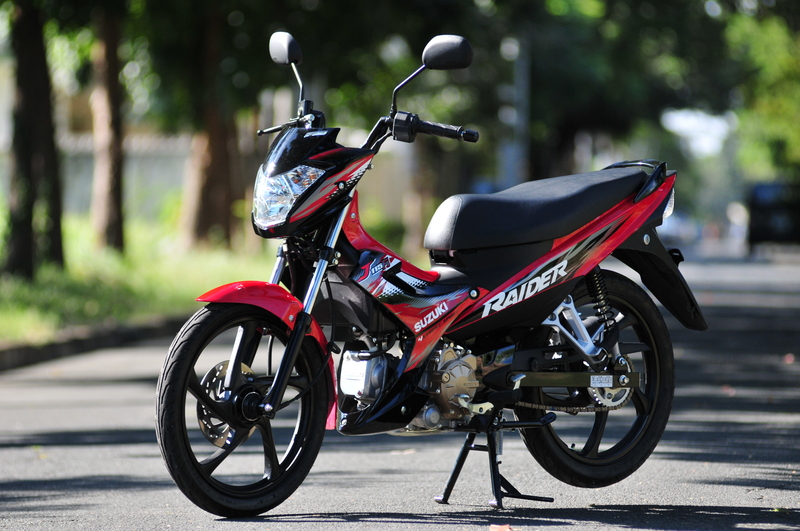 Indeed, the Raider J has all grown up with technology, street credibility and looks that deserve the iconic Raider name. Well done Suzuki! *This article was published in InsideRACING’s Volume 12 Number 1 2014 issue.